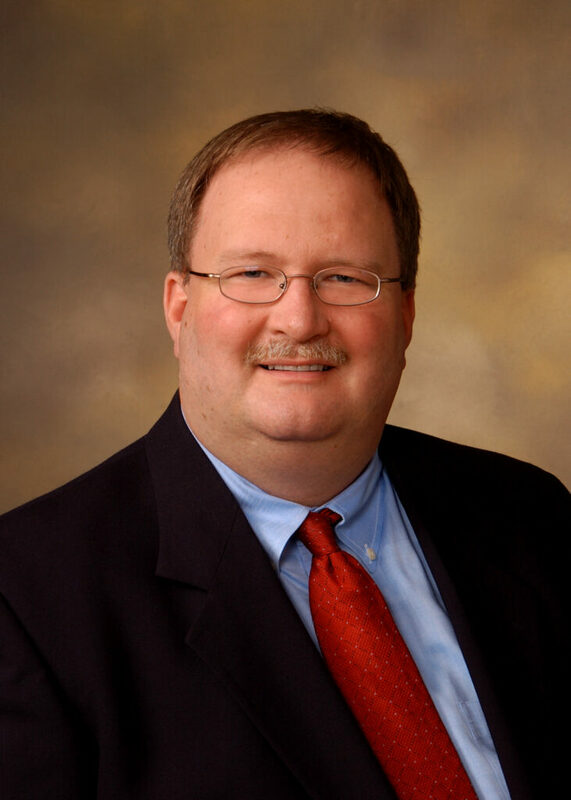 Mr. Thomas serves as President of Rainey, Kizer, Reviere & Bell, P.L.C., and has been associated with the Firm since receiving his Doctor of Jurisprudence, with honors, in 1988 from the University of Tennessee College of Law. In law school, Mr. Thomas was the author of “Prejudgment Interest in Personal Injury Actions in Tennessee,” 15 Tennessee Judicial Newsletter, No. 1, 1988. Mr. Thomas was also the Articles Editor of the Tennessee Law Review. Mr. Thomas has experience in the areas of workers’ compensation, employment law, insurance coverage, trucking law, and education law. Mr. Thomas is counsel for the local board of education, and has been retained by other boards of education for representation in specific cases.